On May 19th, 2019, Gross Schechter Day School will be hosting our third annual 5K Run/Walk. After our last year’s resounding success, we are excited to be hosting this great event once again. The 5K Run/Walk is an excellent opportunity for the Gross Schechter community to come together to raise money for the school and have a fun time doing it. By registering either individually or as a team, Gross Schechter families and community supporters will have the ability to raise money to provide educational resources for our students and faculty as well as help to provide financial assistance for students in need. Save the date, and register today to guarantee your place at the starting line! Form a team and raise money for the event! The Schechter Run/Walk will have activities that everyone will love! Runners have the option of participating in a 5K Race or a 1 Mile Race. Families have the option of walking the 5K or the 1 Mile Course and we’ll have special kids’ races by age group! Form your own team and help raise money for Schechter! It’s never been easier to raise money for a good cause. Register your team and start fundraising now! Get valuable visibility at a large community event! Sponsorship and advertising opportunities are available starting at $180+. You can also make a general donation in honor of a runner/team or for the general event! Check out our sponsorship options here. 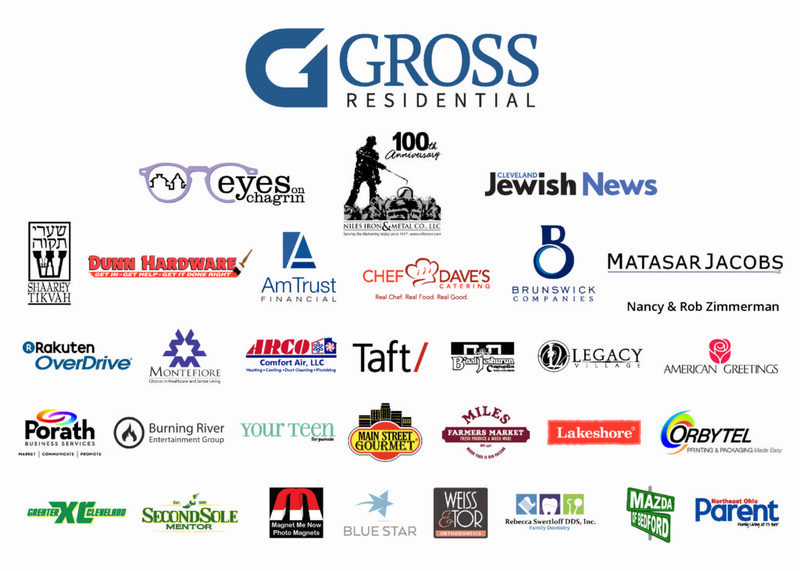 Thank you to last year's wonderful sponsors!